Satyr playing the aulos. Creusa Painter. ca. 400–390 BC. Tej Turner has used the same writing style he used in The Janus Cycle. There is an overarching story with chapters that get told from a different point of view, allowing us to catch up with the life of the individual and keeps the story going at the same time. Taxus Baccus (TB) is an environmental organization led by Jardair, Jack’s wuduwāsa father (Turner plays with the Greek and Roman pantheons throughout the story). Until TB arrived at Jack’s house (a squat), Jack and his pet squirrel, Nuttles, lived on their own. Their lives go from quiet to chaotic in a matter of hours. TB travels from town to town addressing, in their own way, environmental issues each town struggles with. Tej Turner uses Taxus Baccus to address the fragility of our supposed right to free speech and the right to live our lives as we wish. Through The National Conciliation Act (NCA), Westminster intends to cement the corporatocracy we see strengthening its hooks into various governments around the world. The NCA bans political demonstrations and movements like Taxus Baccata. It would give Westminster the power to shut down any business charity or organisation which was perceived as having a “subversive agenda“. They could tighten restrictions on the internet. It would become illegal for employees to speak badly about the companies they work for and turn civil disobedience into a criminal – rather than civil – offence. Corporatocracy is not the only topic Turner addresses. Friendship represented by Pandora and Frelia, Faye and Tilly, and Jack and Tilly is a complicated dance. Trust is betrayed, destructive and healthy decisions are made, and new beginnings are all part of the friendships in Dinnusos Rising. Turner also shows us individual experiences with self-harm, suicide ideation, drugs, abuse, sexuality, and gender. We see how falling in love may affect other relationships. Again, Tilly is the one who meets most of the challenges. She is also the youngest of our characters. Dinnusos Rises is well-edited, well written, has fleshed out characters, and presents current issues in a package filled with action and adventure. Both Dinnusos Rises and The Janus Cycle are excellent contributions to discussions about the above topics. Dinnusos Rises has my whole-hearted recommendation. I was given an ARC copy to review. “Tornor Keep was dead and burning. From this moment we are in the company of Ryke, a man who remains in a state of shock through the story. All of his friends, his leaders and his place in the world and loyalties have been torn from him. 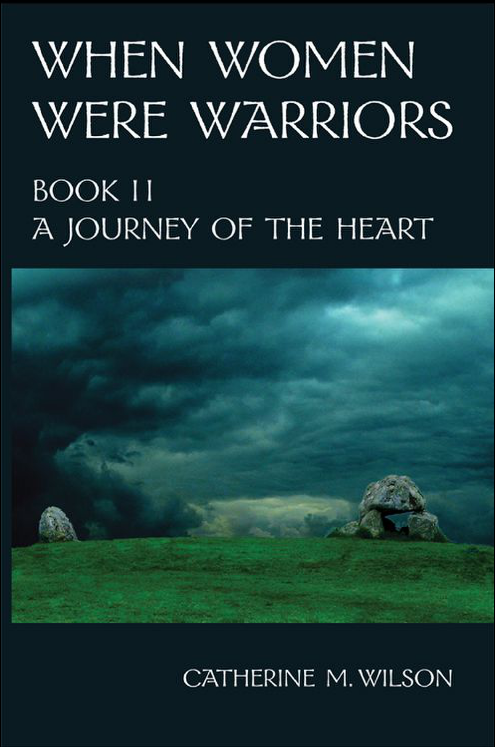 He thought he understood war, but he had never seen it from the side of the loser. War is much more brutal and bloody when you are not the winner. Why he has been kept alive when the rest of the Keep (excluding the women who were raped and kept on as chattel) was killed is a mystery to Ryke. Then Col Istor (master of the invaders) shows him why. Errel, Prince of Tornor until the invaders took the keep, is still alive. Given a beating, but still alive. In return for keeping him that way, Ryke must pledge his service to Istor. Ryke gives the only pledge he feels capable of keeping. It is accepted. The Northern border is a land where the gap between male and female is immense. As is usual in such societies, women are meant for marriage, childbirth and possibly healing of the kind wise women did. Men, well, men. I am glad Elizabeth A Lynn wrote this book the way she did. Ryke’s prejudices are challenged. Lynn shows us that prejudices do not necessarily change even when confronted with evidence and anecdotes. This has been my experience as well, and I find it just as frustrating as Sorren and Norres expressed. Ryke is used to being in “middle management”. He likes leadership, but only to a certain extent. Beyond that, he prefers having another person tell him what to do and, to a certain extent, what to think. Errel (Prince to Ryke) is supposed to fill that spot, but Errel is not willing to play along. He challenges Ryke to think for himself and to make his own choices. Ryke hates that. At times I have wanted people to choose for me. Often I wonder if that is the way most of us want the world to be. If others choose for us, perhaps we have less responsibility? But I would not choose to have Ryke’s fear of choice. In the end, neither would he. P.S: I have not been able to find a link to Elizabeth A. Lynn anywhere. 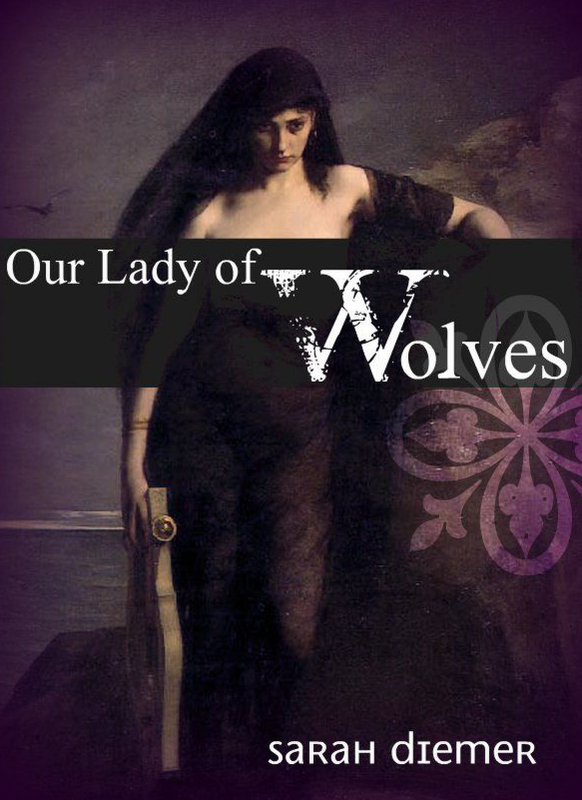 Our Lady of Wolves adds itself to the list of bleak stories I have been reading ever since I discovered folk-tales way back in my childhood. Bleak and grim stories about people having to deal with the harsher sides of life, some of them quite horrible. Like the decimation of Kelly’s village. But life is like that. Sometimes there are no happy endings, only less worse ones. Kelly’s faith in her Lady of Wolves was rewarded albeit differently from what she had thought but in line with Kelly’s prayers. A wonderful story about 26 pages long showing us desperate moments in a bunch of desperate people’s lives.